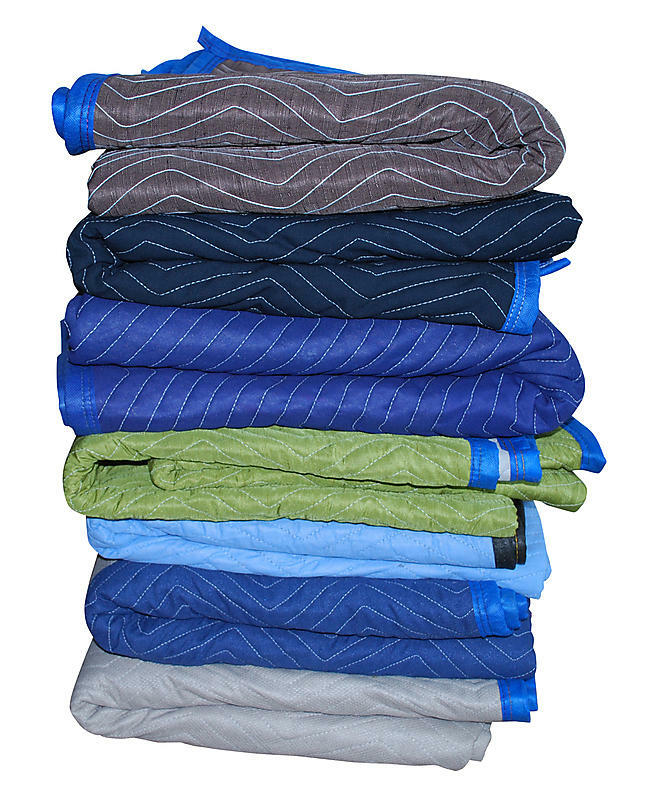 Professional grade moving blankets that are multi-colored. They combine advantages of soft fabric on one side and durable woven fabric on the reverse side. These blankets can come in a variety of colors. If you need a specific color, please call and we will be happy to let you know what colors we have in inventory.